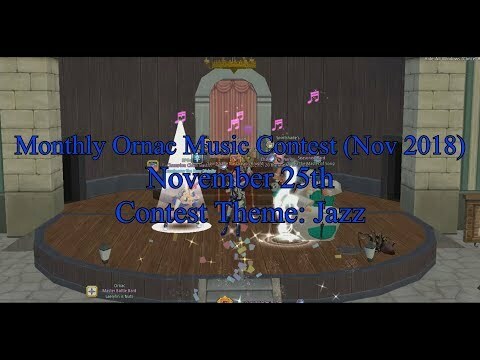 I am happy to announce that the winners of the 22nd Monthly Ornac Music Contest were Arianette in the jam category who played Friendly Nightmares (Aria’s Story) by Adam, Presence of Music, H/MIX GALLERY and Senses Circuit; and Sadet in the solo category who played Sword of Mana - Town by Kenji Ito. 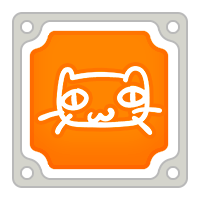 Ari won the jam grand prize of 10kNX code, 2m gold. She did not take a composition item, but has accepted a judge’s spot in the next contest. 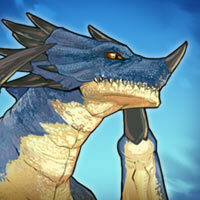 Sadet won the solo grand prize of 10kNX code, 1m gold and a composition item. She chose to give her composition item to another participant, and declined to judge in the next contest. The next music contest will be held November 25th, 2018, with the bonus theme of “Jazz” . Contest location will be Emain Macha Stage on CHANNEL 3! The contest will still start around 3pmPST. Judge pool will be: Retsamehtmai, Laeryhn, Aliami, katara580 and Arianette. 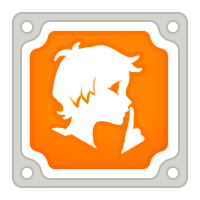 Freeplay participants will now be playing intermission between contest performances. 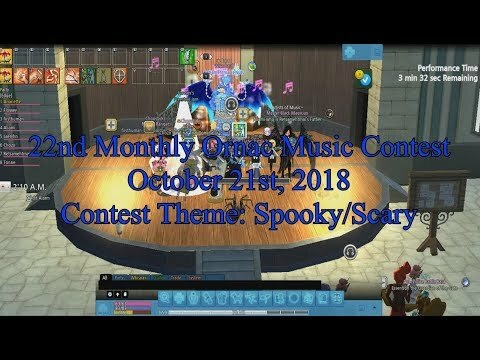 This is just a quick reminder that this month’s music contest is happening this Sunday, November 25th! Join us at Emain Macha Stage on CHANNEL 3 around 3pmPST! 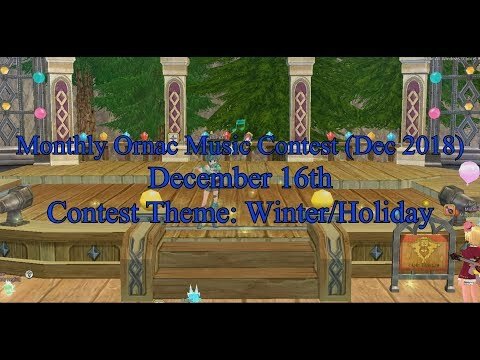 The next music contest will be held December 16th, 2018, with the bonus theme of “Winter/Holiday” . Contest location will be the FESTIA STAGE on CHANNEL 3! The contest will still start around 3pmPST. Judge pool will be: Retsamehtmai, Laeryhn, Aliami, katara580, Paxseko and Maggs. This is just a quick reminder that this month’s music contest is happening this Sunday, December 16th! Join us at FESTIA Stage on CHANNEL 3 around 3pmPST! 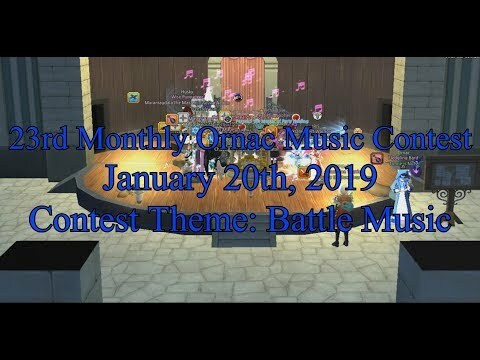 This is just a quick reminder that this month’s music contest is happening this Sunday, January 20th! Join us at Emain Macha Stage around 3pmPST on CHANNEL 3! This is just a quick reminder that this month’s music contest is happening this Sunday, February 17th! Join us at Emain Macha Stage around 3pmPST on CHANNEL 3!